Aerial photos of Pendennis Castle in Falmouth, Cornwall, England. 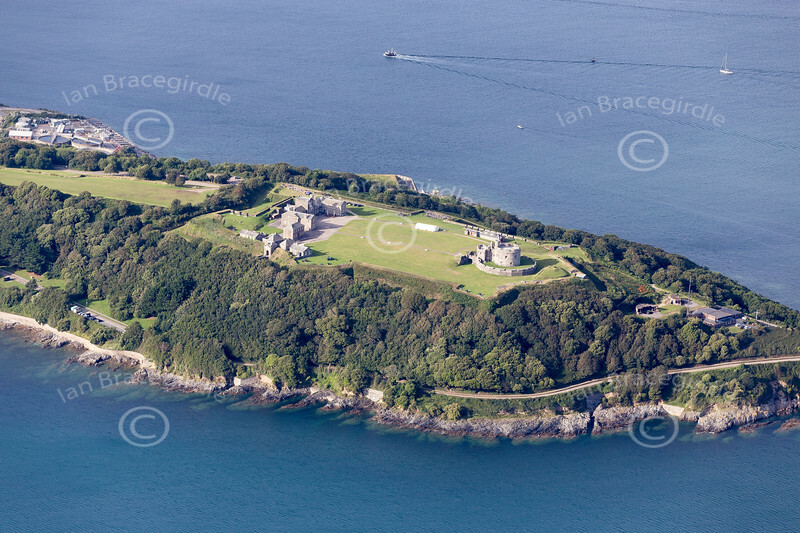 Aerial photo of Pendennis Castle in Falmouth. An aerial photo of Pendennis Castle in Falmouth, Cornwall, England.